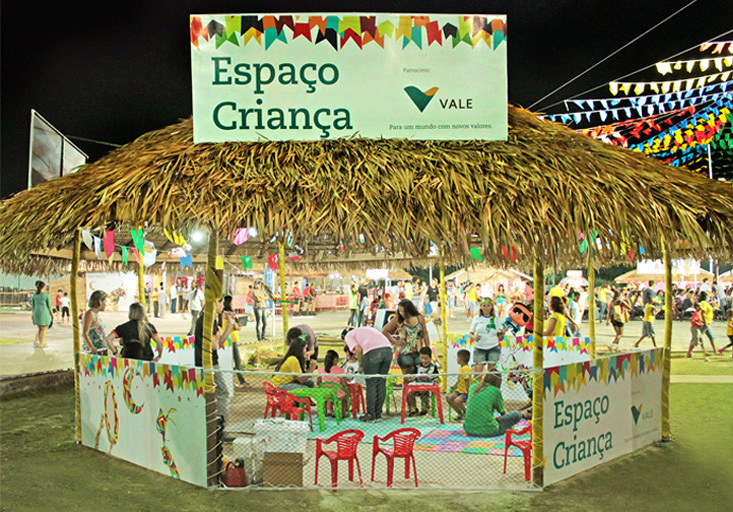 Maranhão Vale Festejar it's a cultural fair of São Luis for 12 years. This event occurs on all weekends of July. 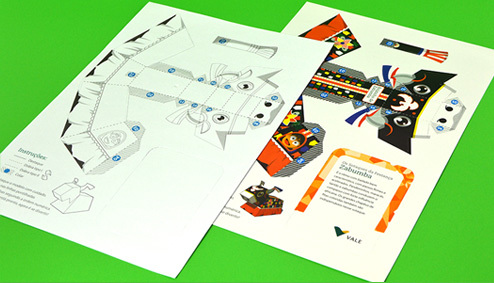 Develop a material to be used in recreational activities for children, which both appealing to local public and tourists. Besides informing the programming, it should bring knowledge of the cultural movements presented. 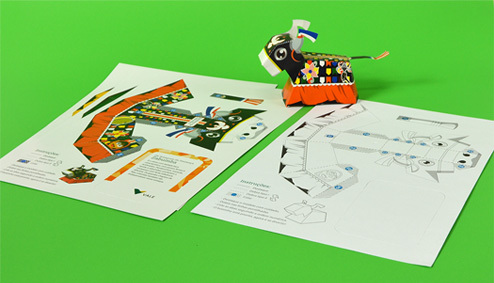 It was created a paper toy for Bumba-meu-boi with 5 different types, each one addressing a rhythm and different accent, and a sixth was totally blank to be customized freely. Children and adults were delighted with the opportunity to meet and interact with at at least one of each bumba-meu-boi accent. The place received a large influx of people, both locals and tourists, where they could assemble their models and learn more from teachers who were available there. 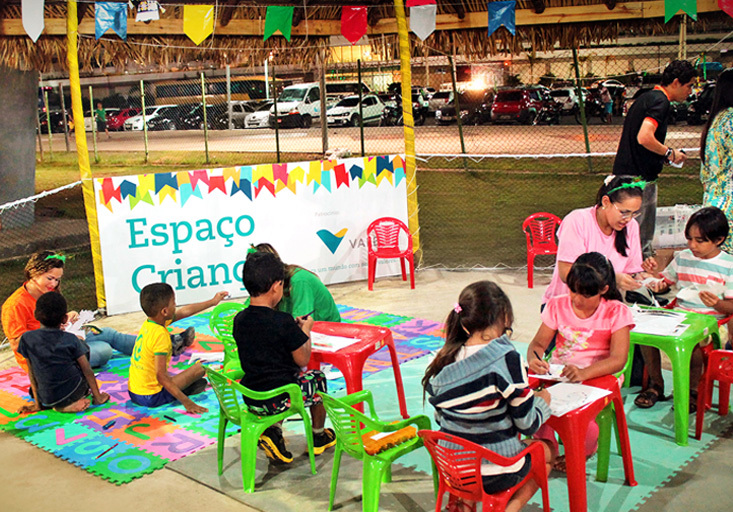 They also developed recreational and educational activities with children, always using the material created. 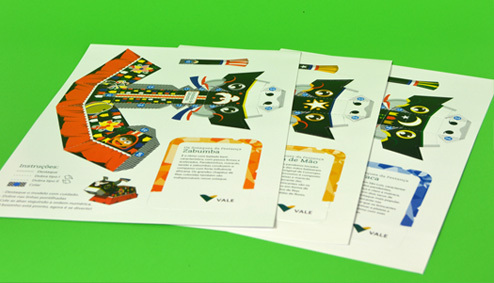 All 10k Paper Toys created ran out quickly.